Podiatry is the health care profession that assesses and treats foot ailments - from minor conditions such as ingrown toenails, corns and calluses, to more complex problems such as sport injuries, foot deformities, reconstructive surgery, and side effects from other medical conditions such as diabetes. 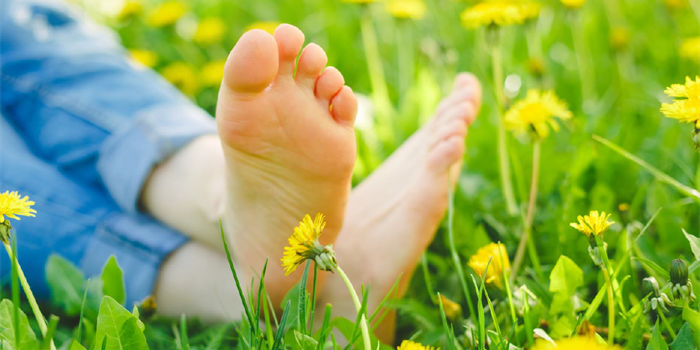 Podiatrists also treat foot conditions before they become a problem. The College of Podiatric Physicians of Alberta regulates Podiatric Physicians in Alberta under the Health Professions Act. The public can file a complaint to the College. The College has Standards of Practice and a Code of Ethics which set out the professional behaviour and ethical conduct expected of all Podiatric Physicians registered in Alberta. The CPPA publishes an annual report of its activites on an annual basis. Please find attached the 2017 College of Podiatric Physicians of Alberta annual report. 2017 CPPA annual report.